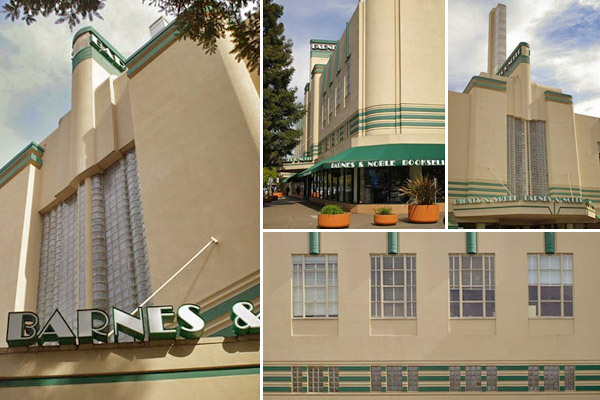 After years of effort by the community to save this vacant building from demolition, TFA was employed by the San Francisco based developer who purchased the building to restore and rehabilitate this historic 1937 art moderne structure. Structural and architectural rehabilitation work included restoration of the exterior façade. Following completion of this repair and restoration work, the building was once again ready for occupancy. Currently occupied by Barnes and Nobles and Starbucks Coffee on the ground floor and local businesses on the upper floors, the restoration of this building to its original prominence in the community has been a notable part of the revitalization of downtown Santa Rosa.